John Cantlie (pictured) remains a hostage, security minister Ben Wallace told reporters. He refused to provide details but said it was not UK policy to pay ransoms. Rita Katz, of the Site Intelligence Group, which monitors Daesh, described the claim as ‘remarkable’. The Free John Cantlie campaign cautiously welcomed the news. ‘We continue to hope and pray that this turns out to be true,’ it said. 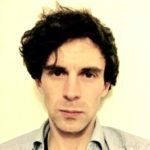 Mr Cantlie, in his 40s, was last seen in a Daesh propaganda video in 2016, when he appeared thin and gaunt. He was kidnapped in November 2012 along with US journalist James Foley, who was later beheaded. 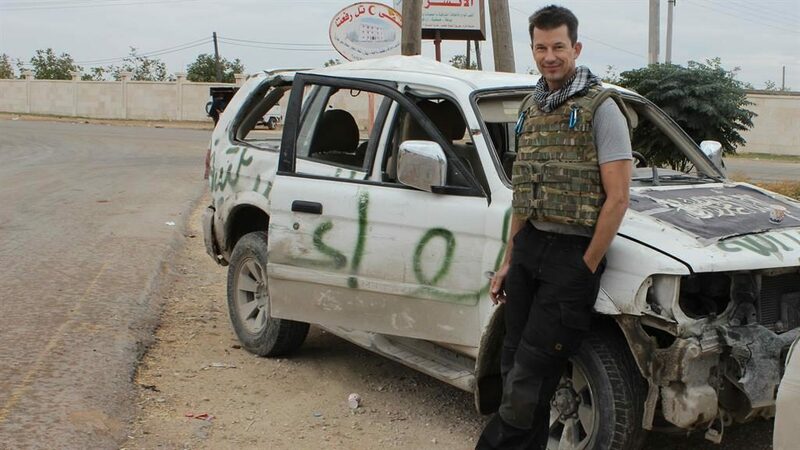 Mr Cantlie was forced to front Daesh videos in Syria and Iraq made in the style of TV news broadcasts. The photographer, from Hampshire, worked for several British newspapers.